I kindly (at least I think it was kindly as I took the opportunity to escape) said thank you and was off to find my mom and continue our day of shopping. Even now, I’m surprised by his candor. I’m not sure how relationships work in his culture, but I do wonder how that woman might have felt. Did she so easily move on? Was she able to not bat an eye as she briefly mentioned her quick marriage in the midst of a sales pitch? One of my best girlfriends told me that she prays often that she will always love her husband. She told me a story of how she was speaking at a women’s event at church and mentioned that thought. Another woman approached her afterward and said that was a crazy idea, of course she would always love her husband! My friend asked her how long she had been married, and the woman told her it had only been a few years. Many years later, the woman came back to my friend and said that she now understood, and she now prays that she will always love her husband. I too thought the idea of praying to always love Tony was a little silly. But, I trust my friend who has been married at least 10 years longer than I. Struggles and trials and temptations are sure to come. And in the midst of it all, yes! I DO pray that I will always love him. I don’t think I pray it everyday, but I do often, every time I relish the thought of the love we share. I think I pray for it every time we have sweet moments and special days together… every time I know without a doubt that life wouldn’t be the same without him. 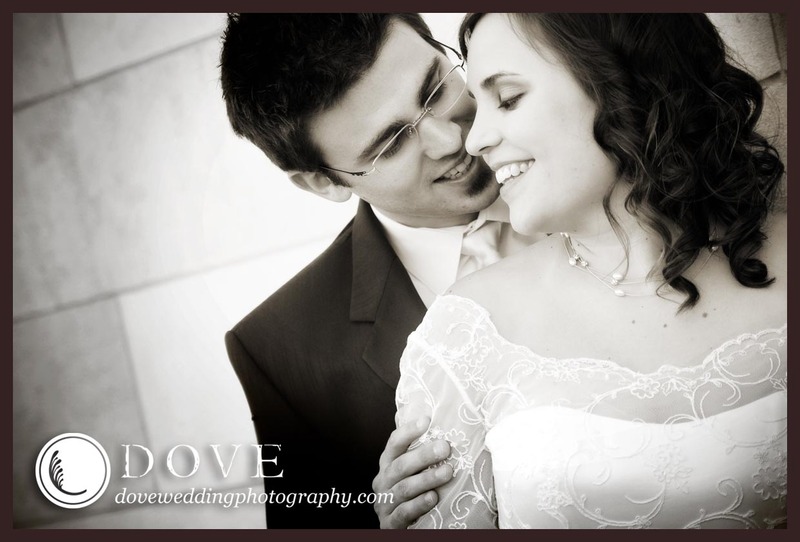 I pray that our marriage will always be so sweet, so lasting, so fulfilling, so honoring to God. I pray our marriage can be an example to others of how God created us as husband and wife and how he has designed marriage to be. This September will make five years… and I pray for fifty-five more. I pray my marriage will last in a world where that is often not the case.